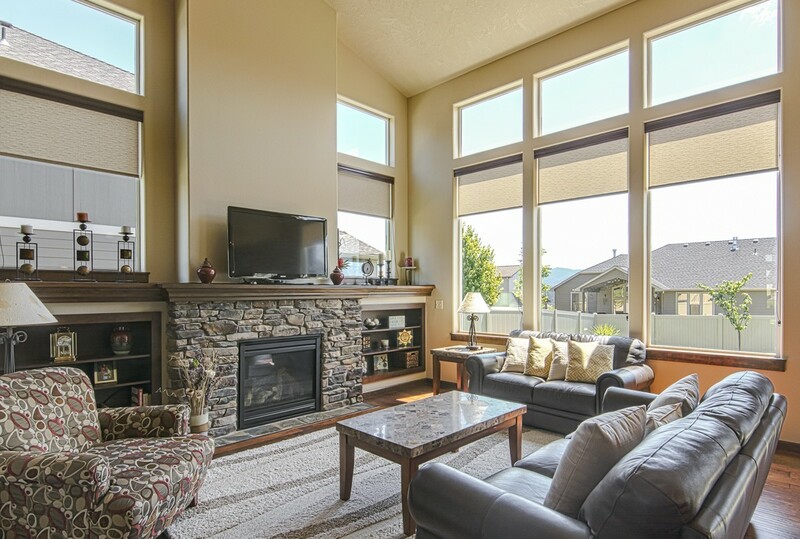 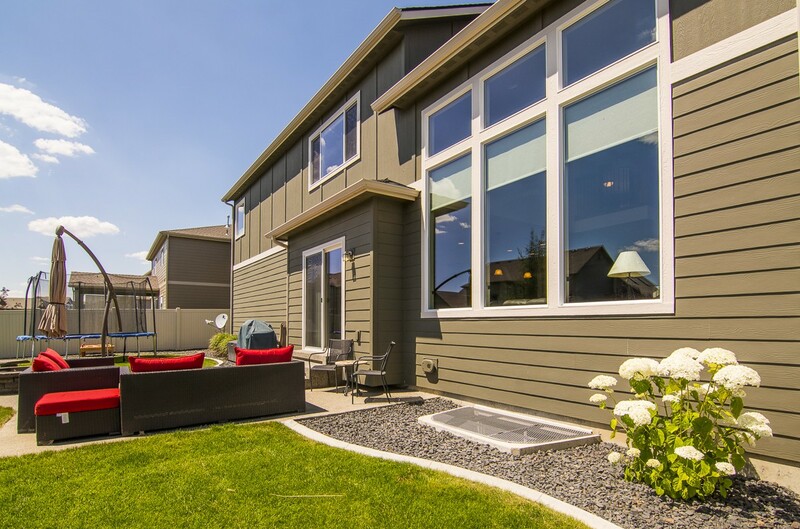 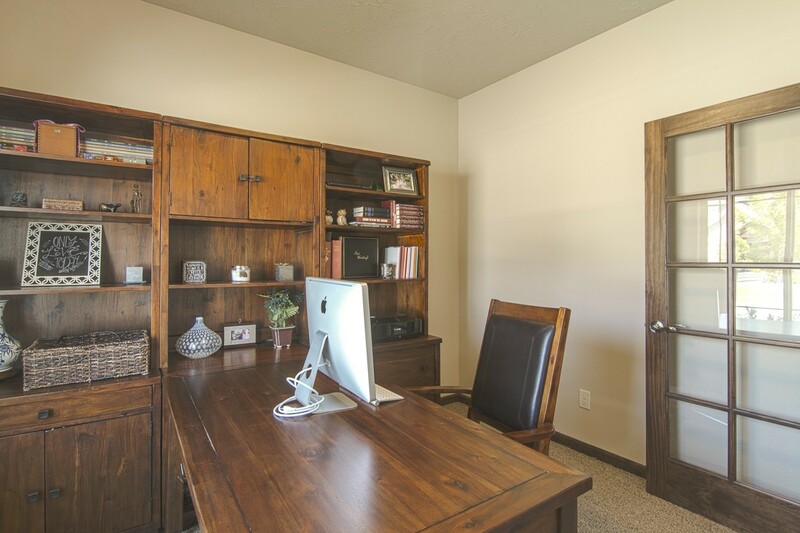 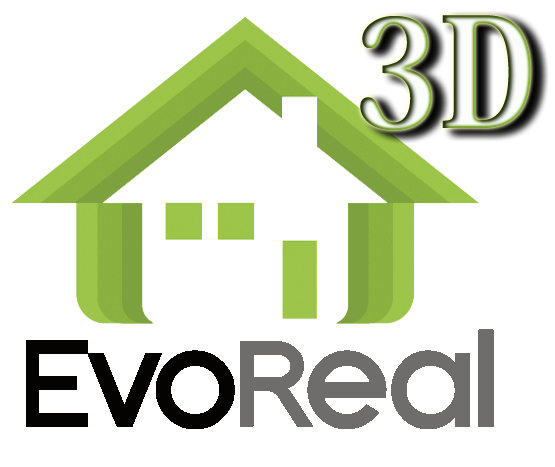 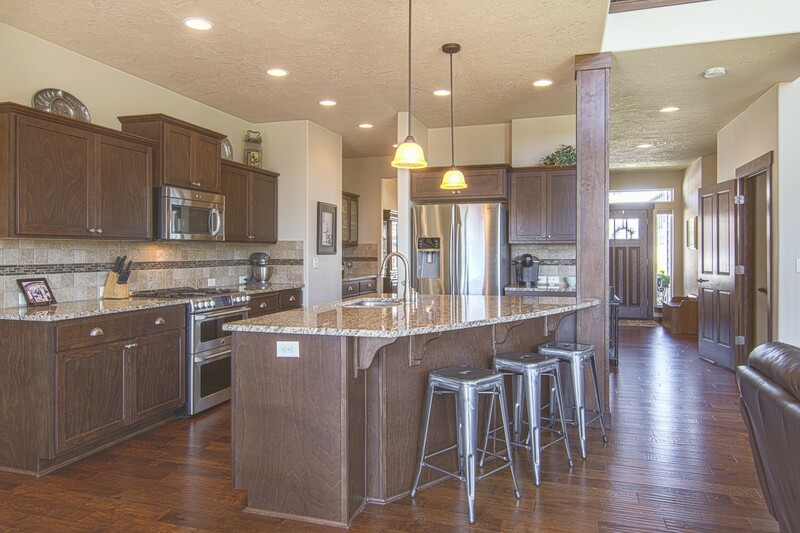 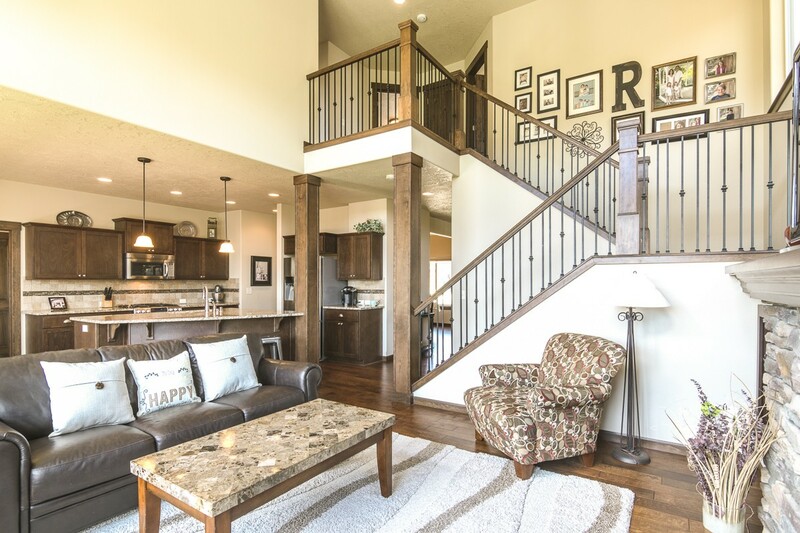 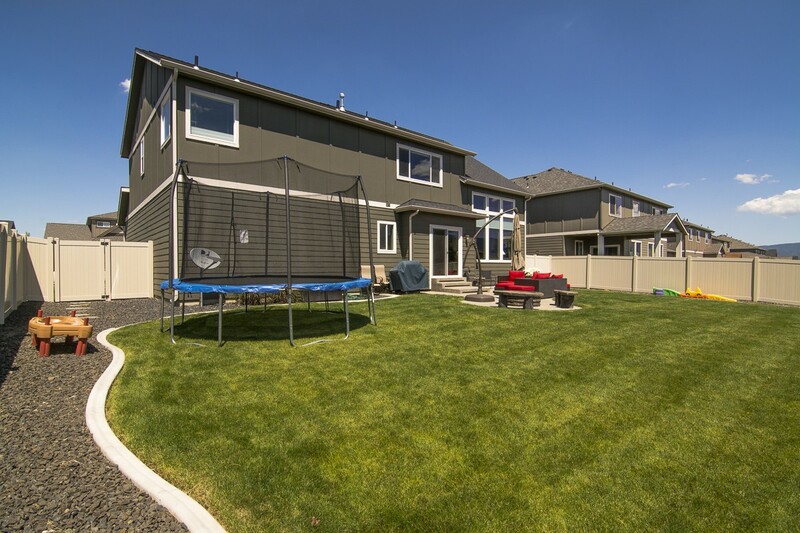 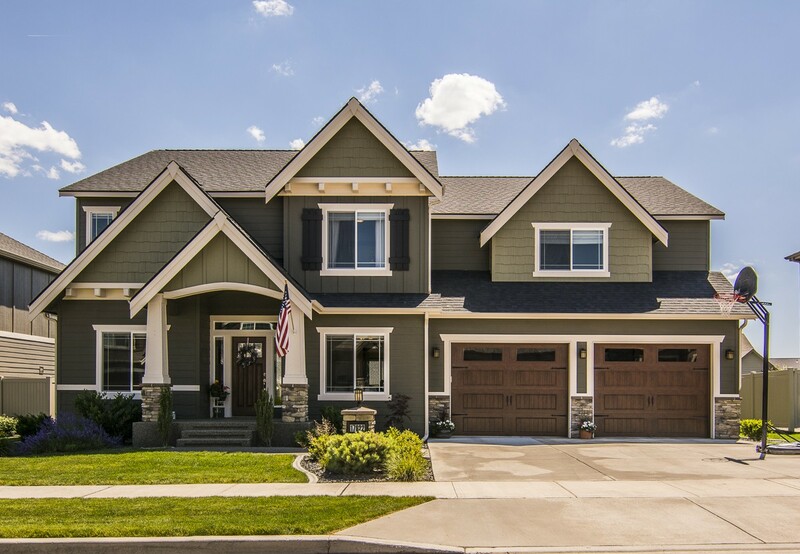 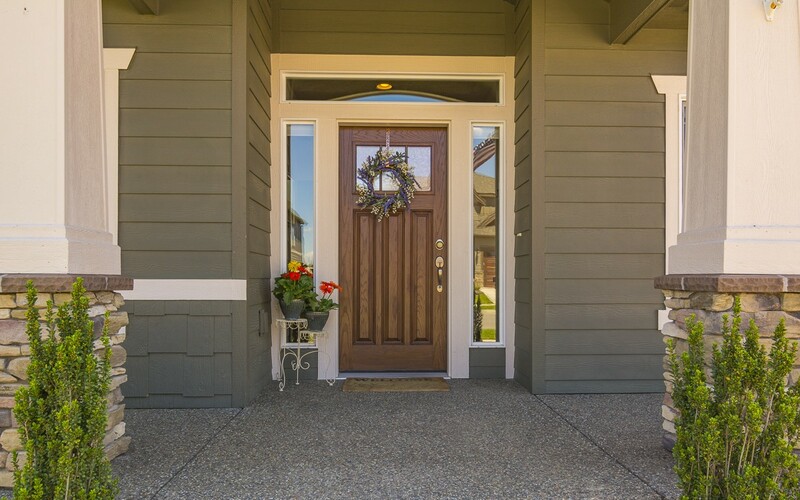 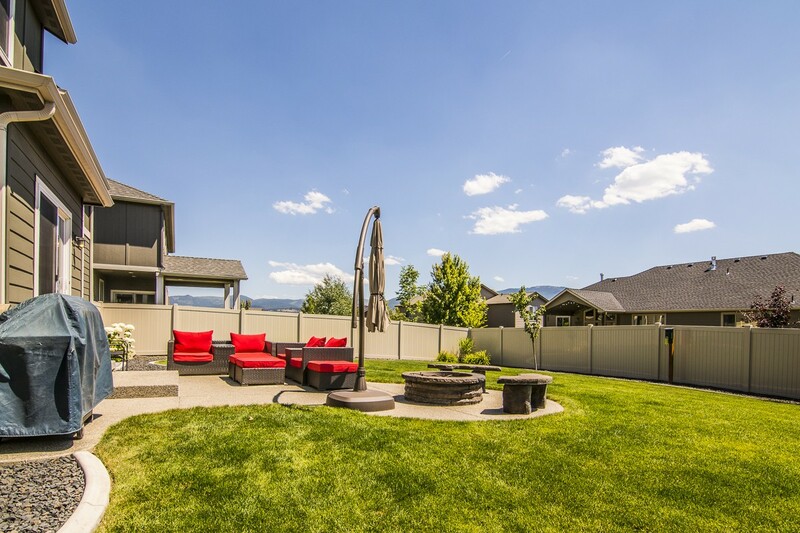 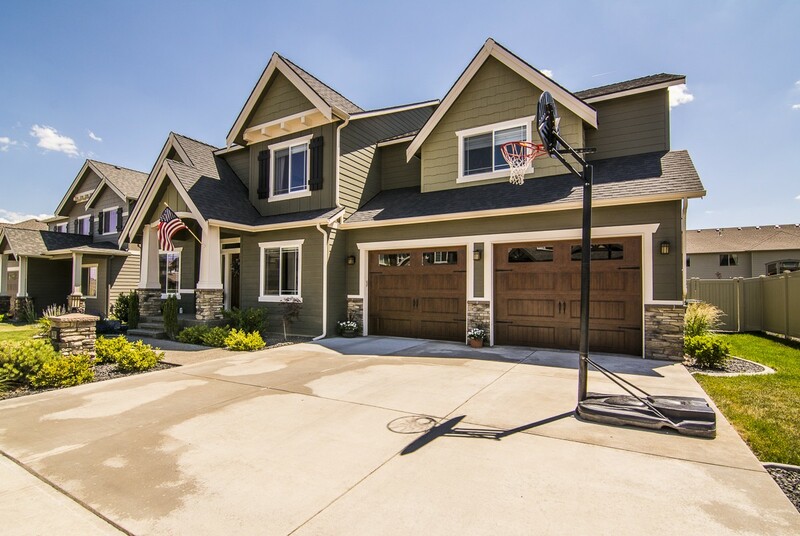 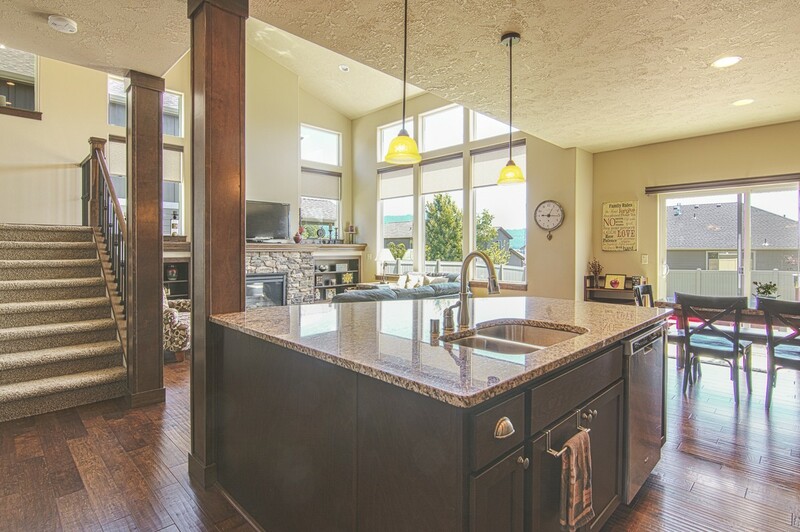 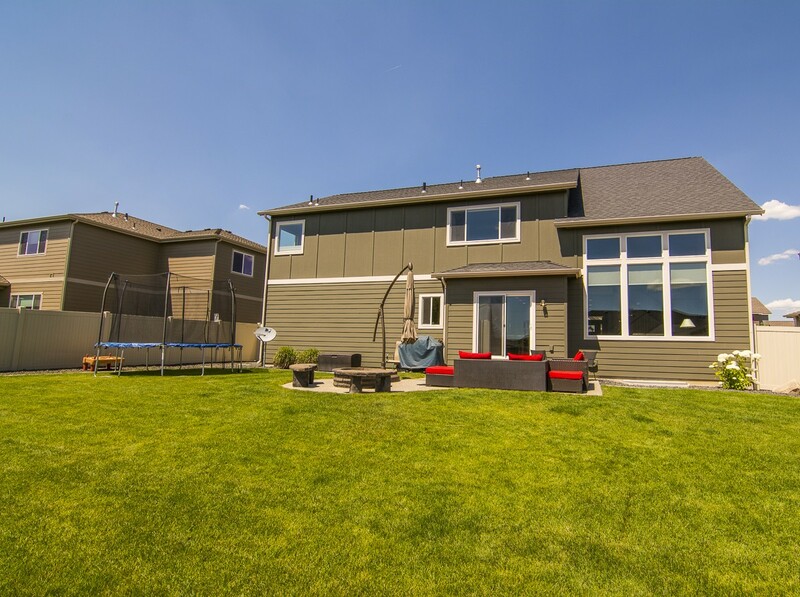 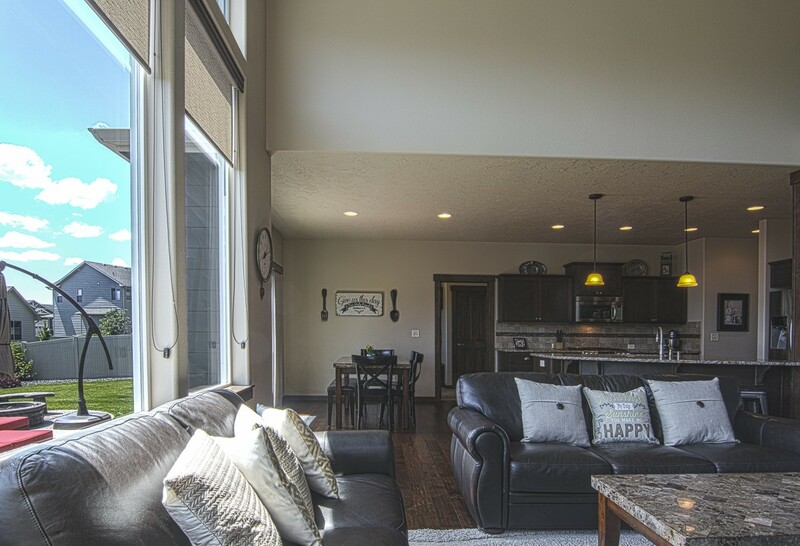 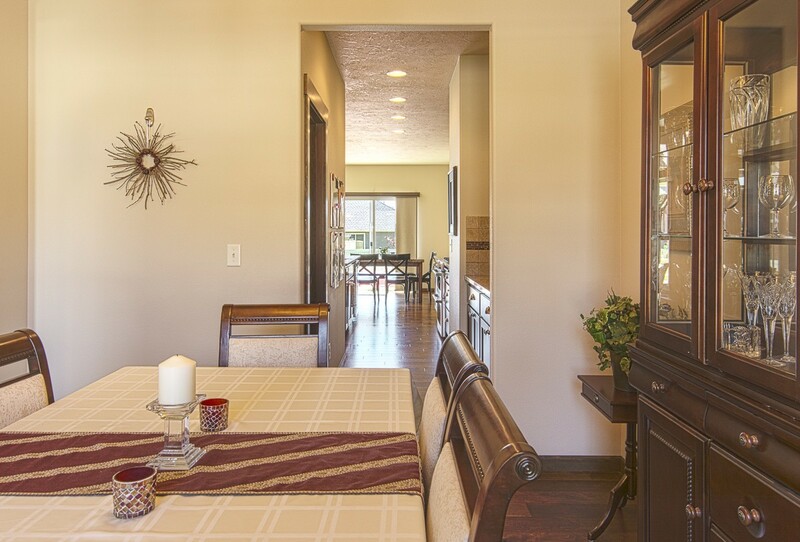 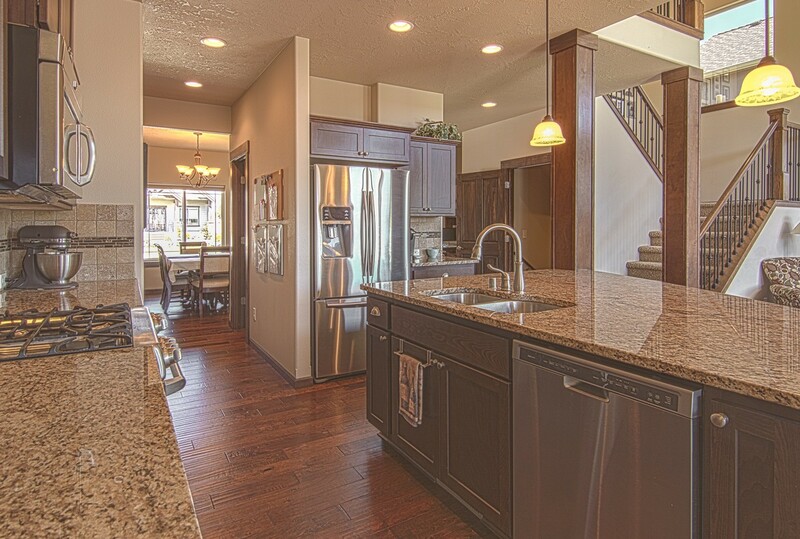 Amazing modern craftsman home with high end upgrades in the Morningside Heights development. 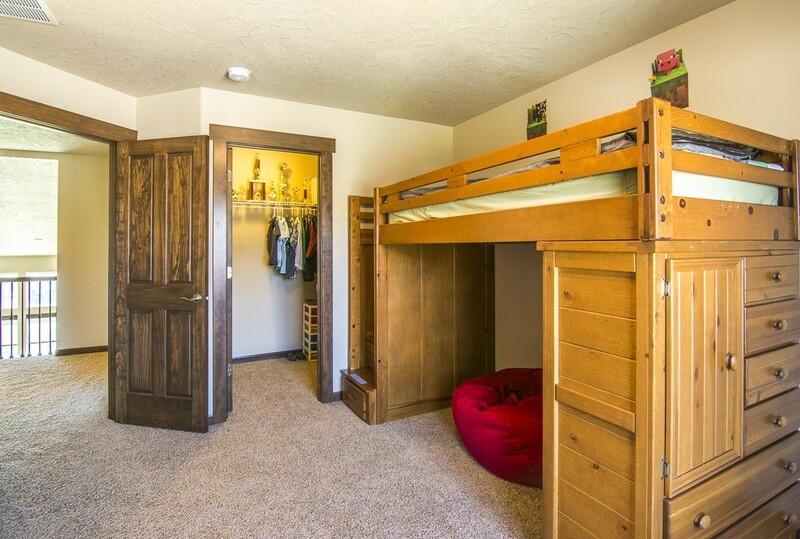 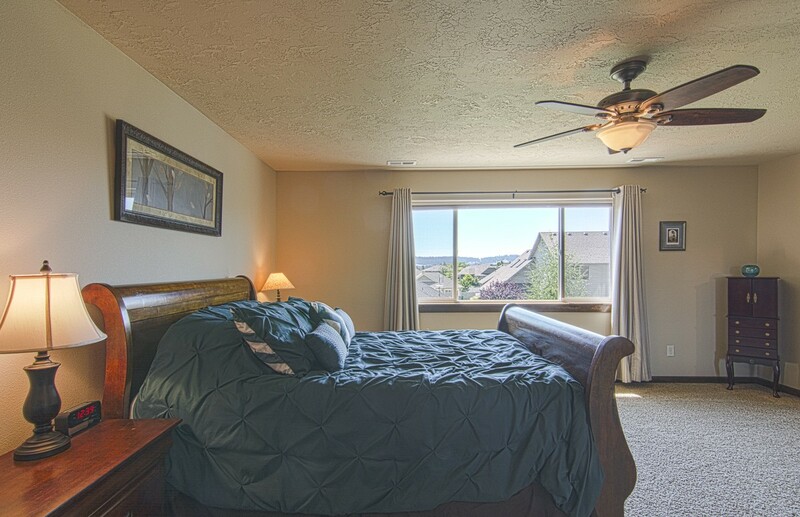 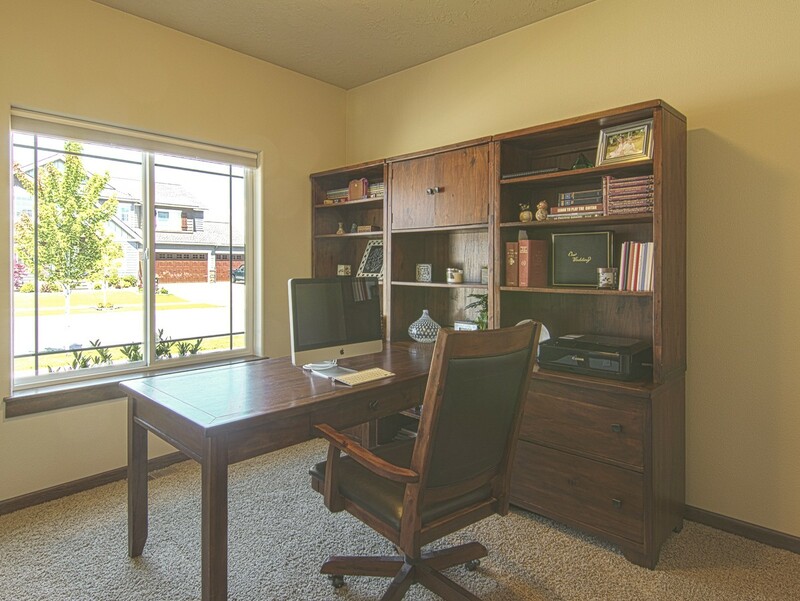 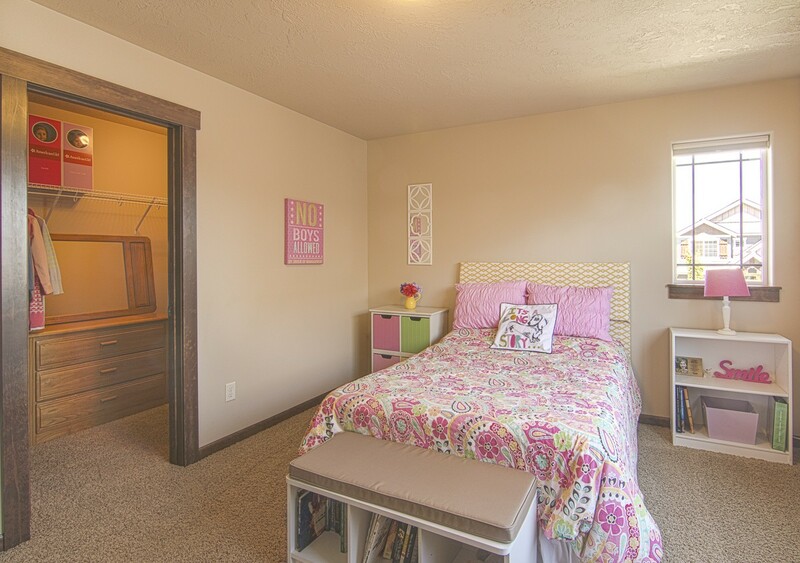 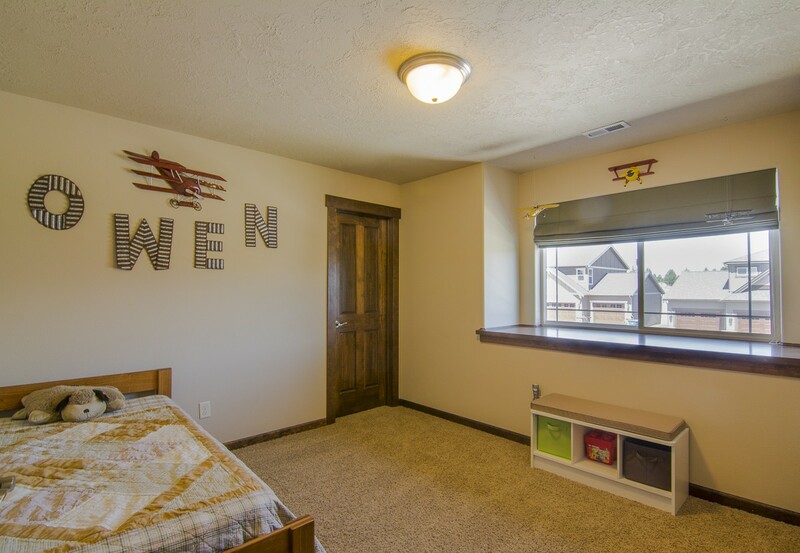 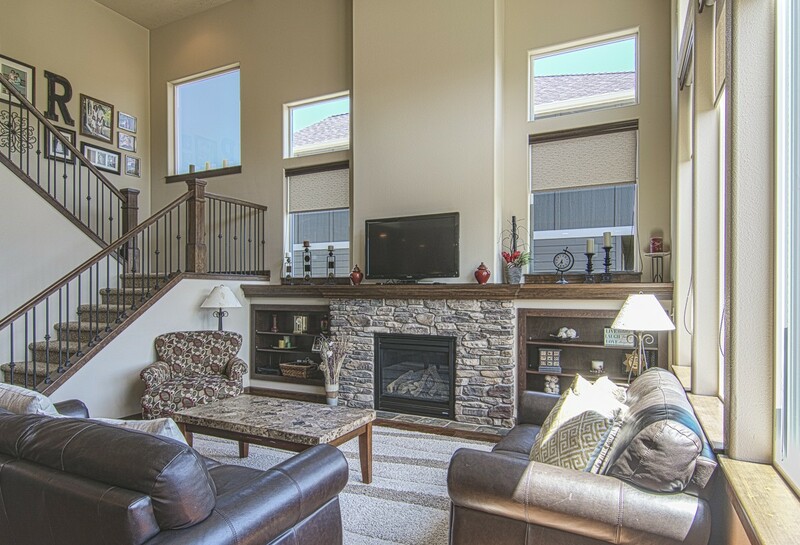 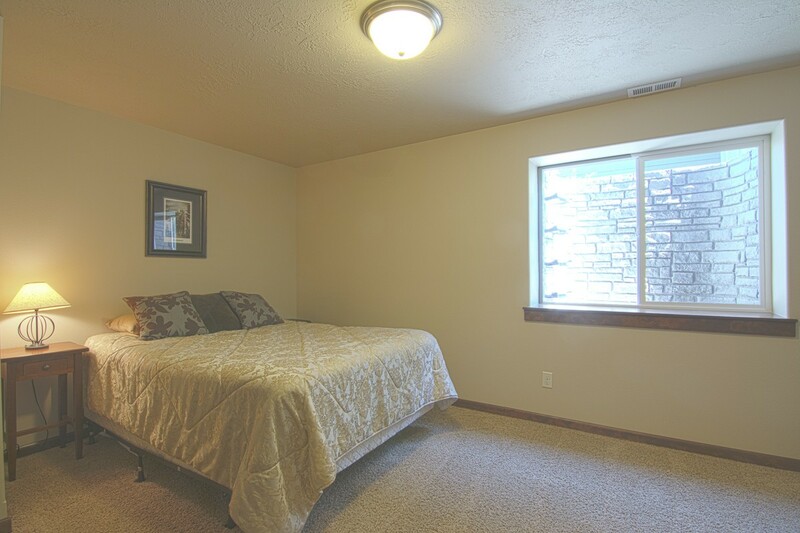 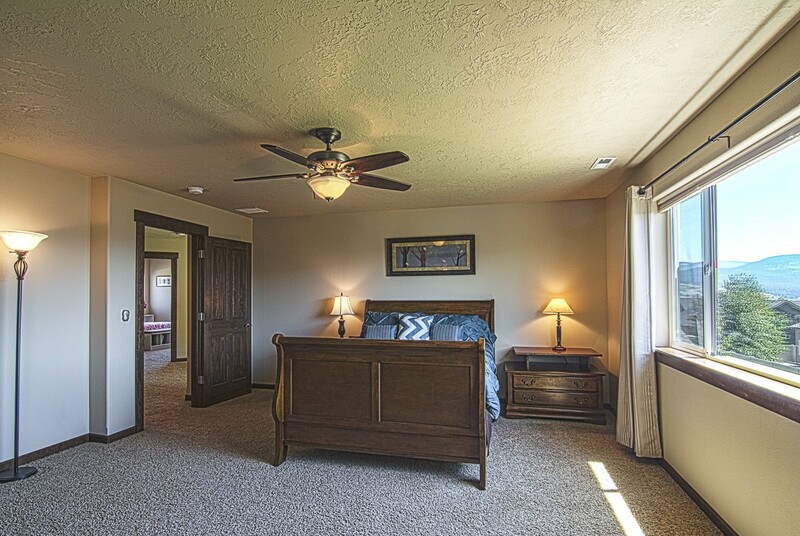 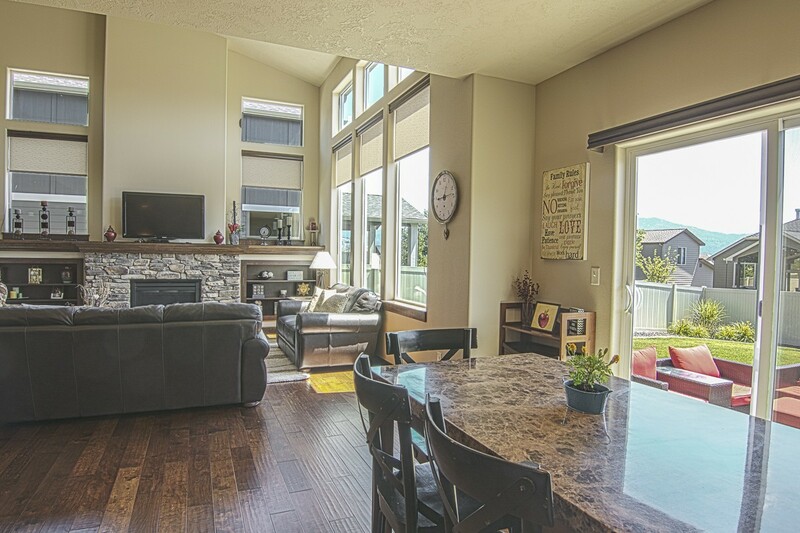 The views of Mica Peak from the master bedroom are breath taking. 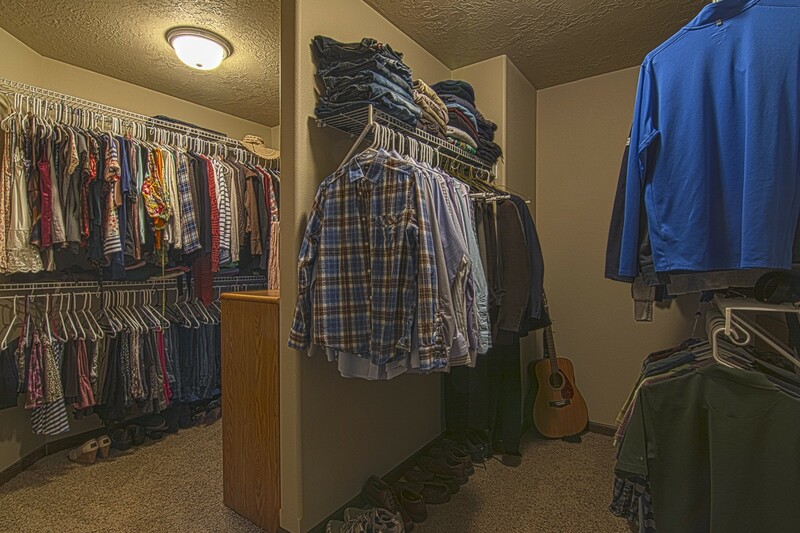 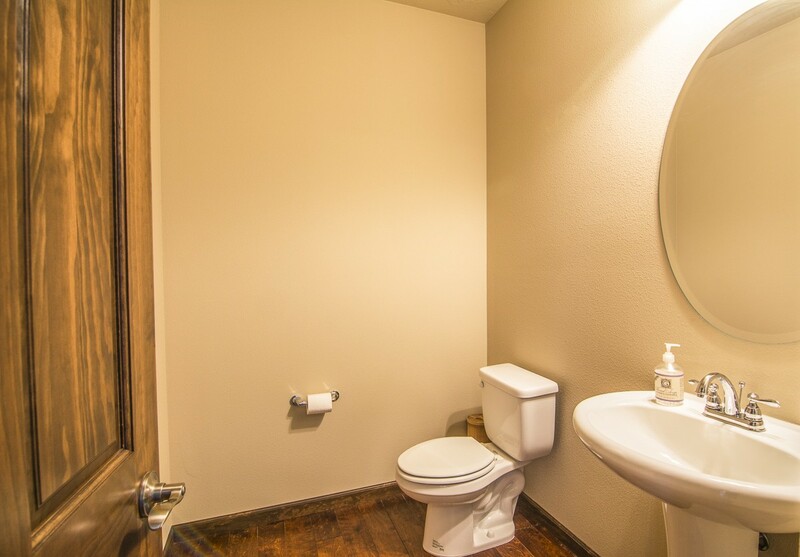 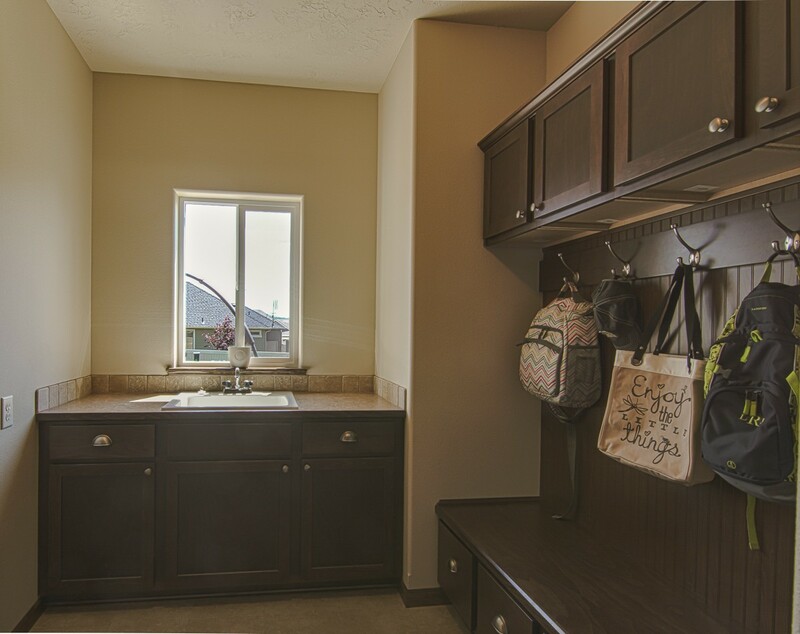 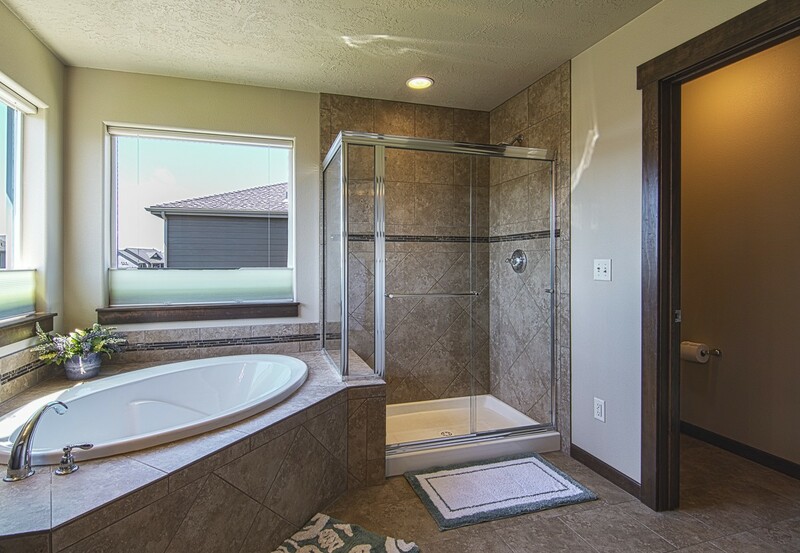 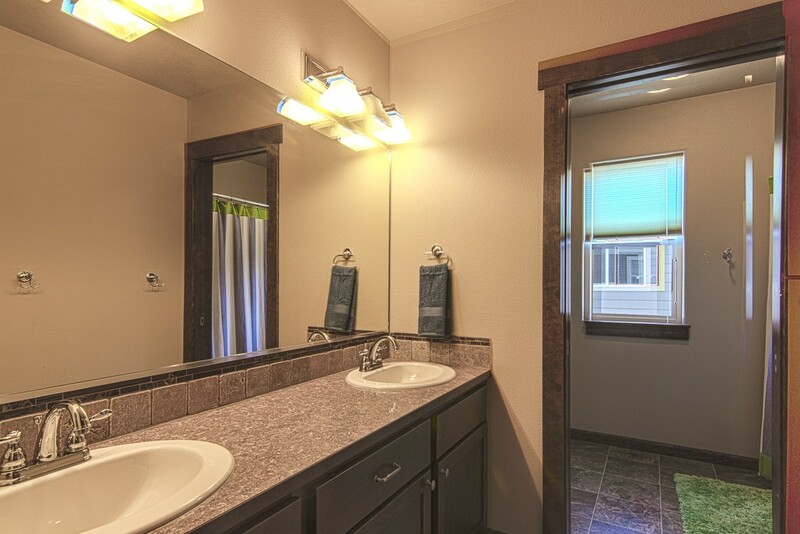 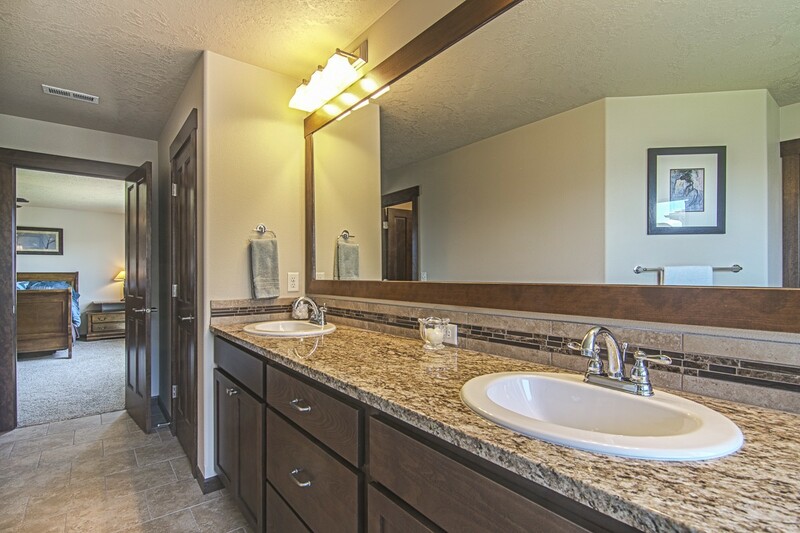 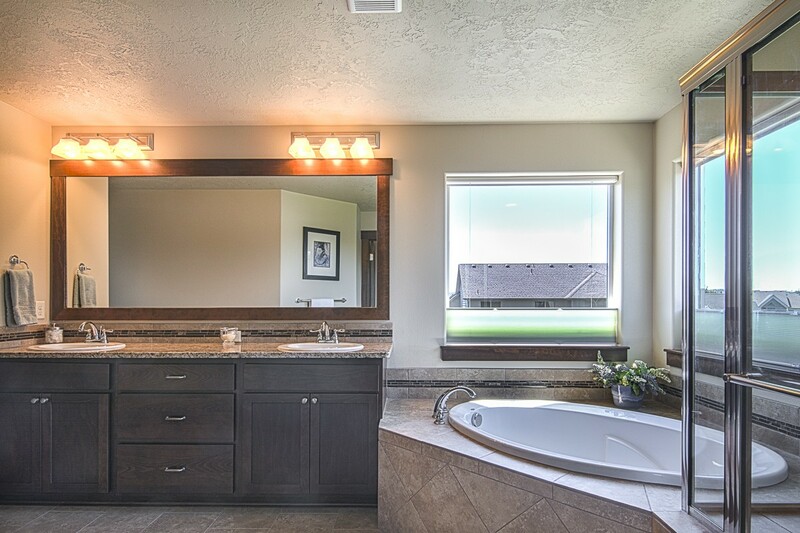 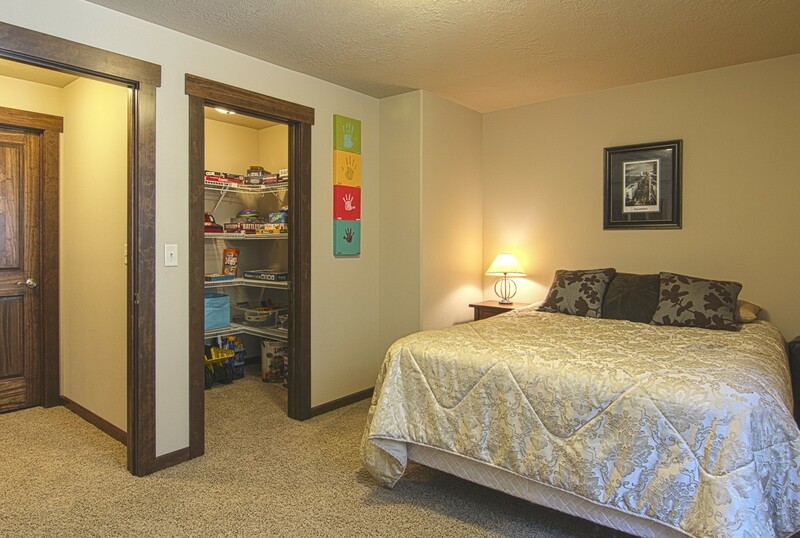 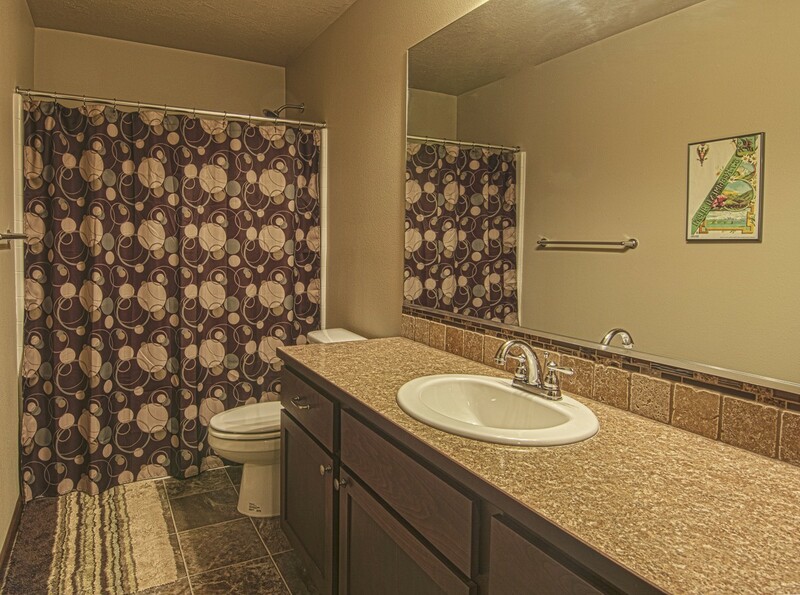 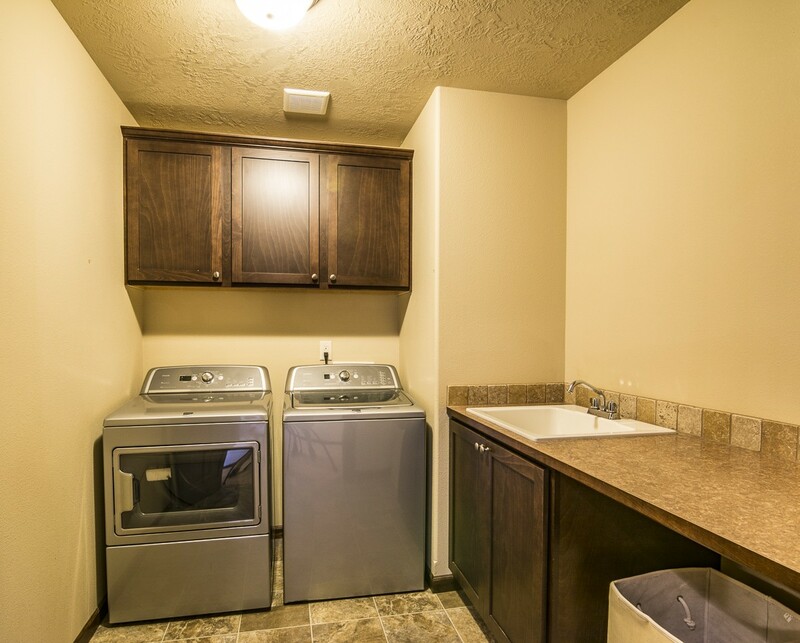 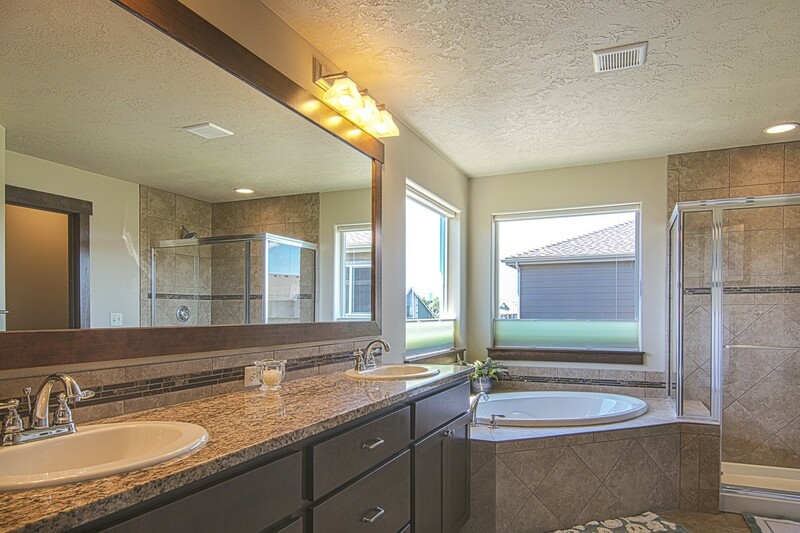 En suite bathroom features double sinks, large soaking tub, and massive walk-in closet. 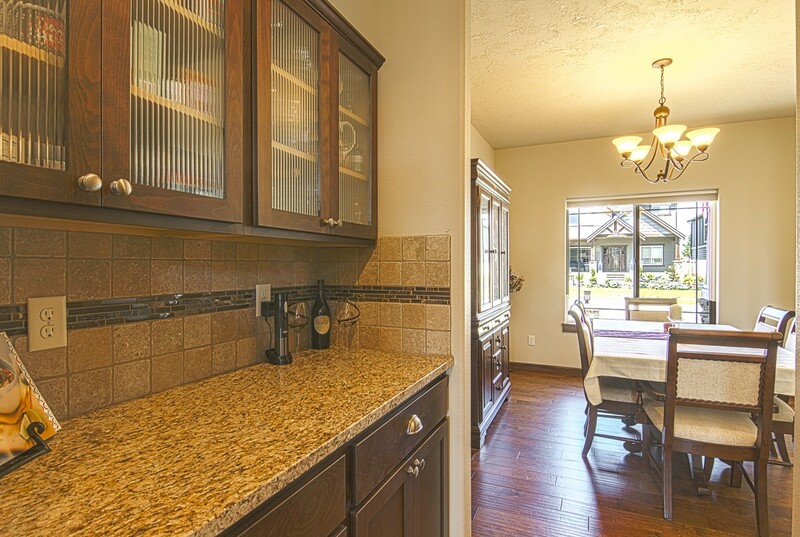 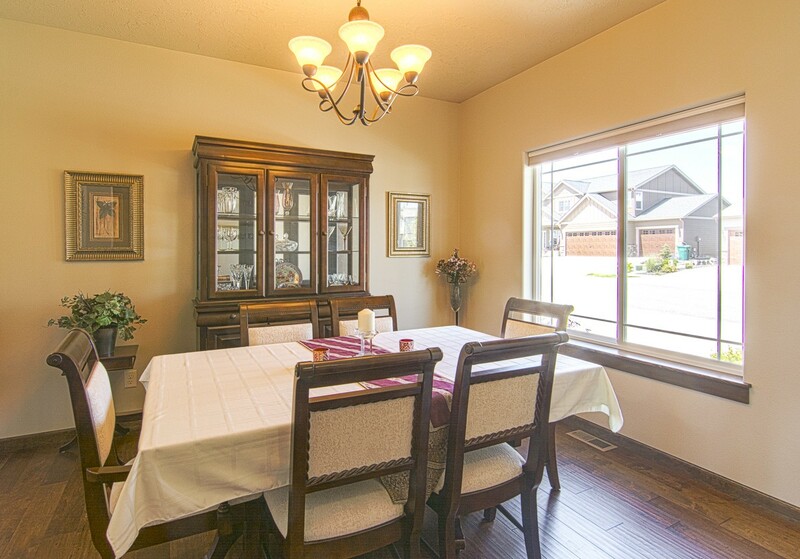 Custom hardwood flooring and tile throughout. 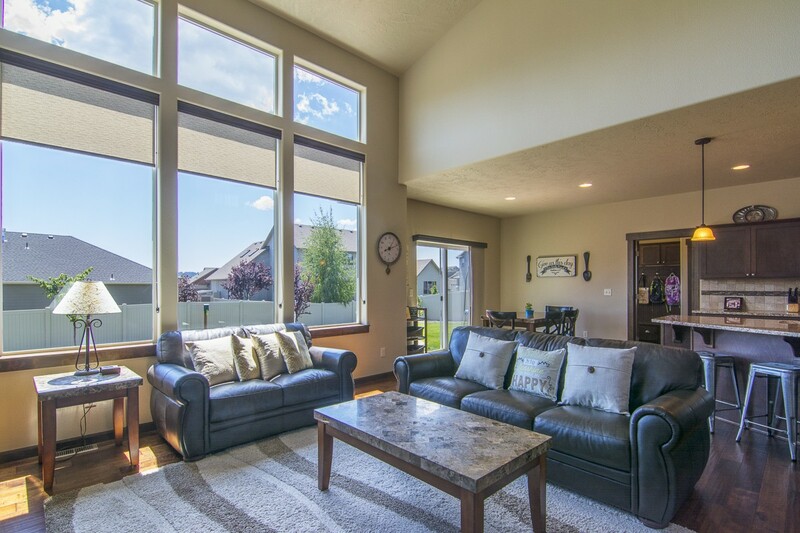 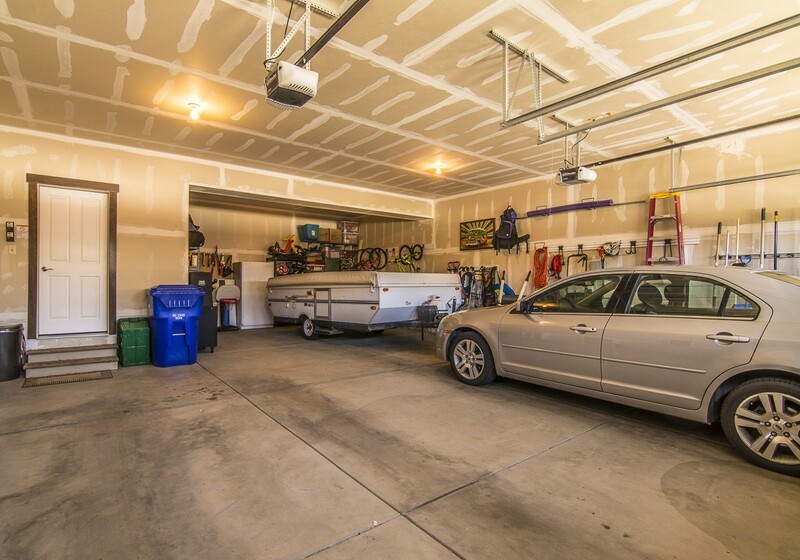 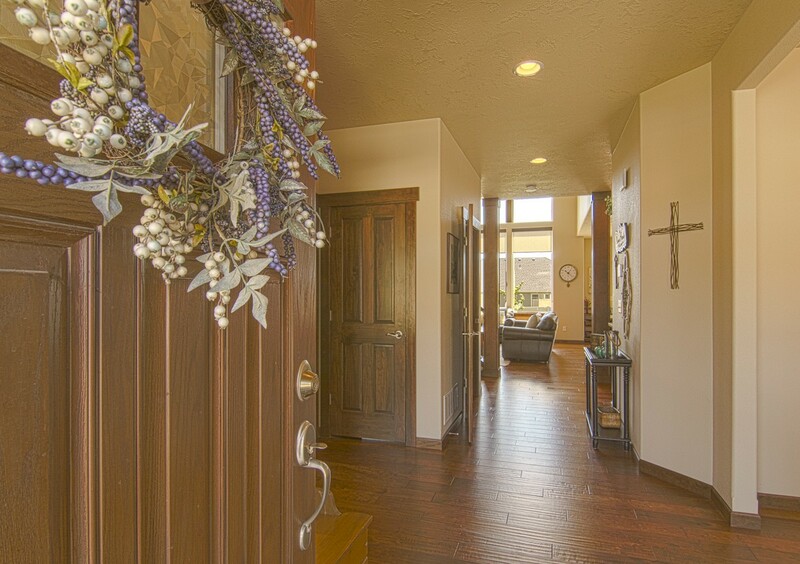 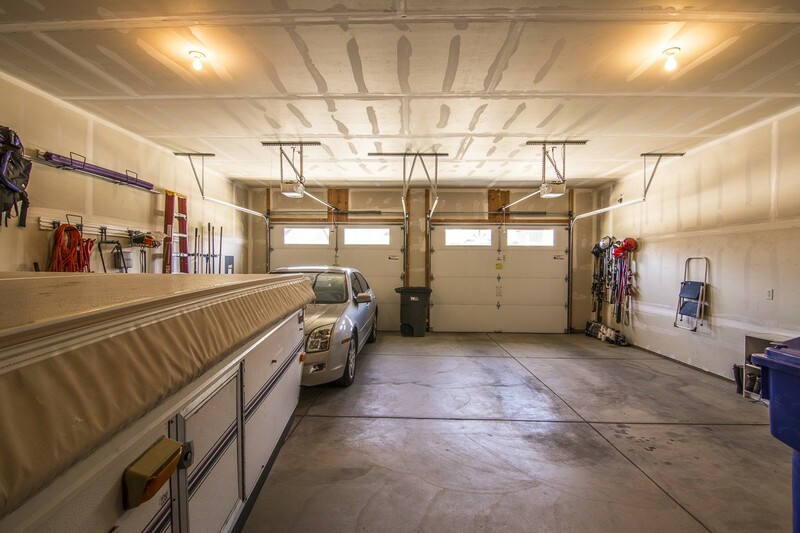 Soaring ceilings compliment this open floor plan, large bedrooms, huge attached garage, granite counter tops, gorgeous natural wood doors and trim throughout. 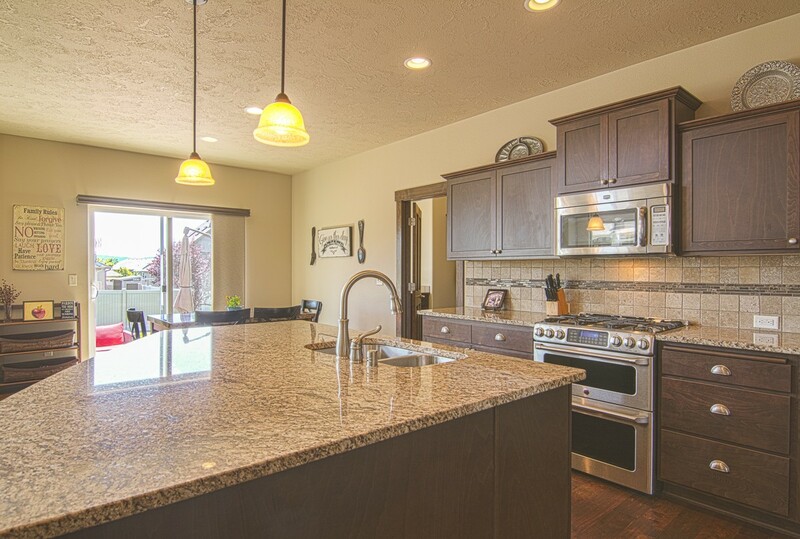 Chef’s kitchen is sure to impress with island bar, professional stainless steel appliances, double oven gas range, and walk-in pantry. 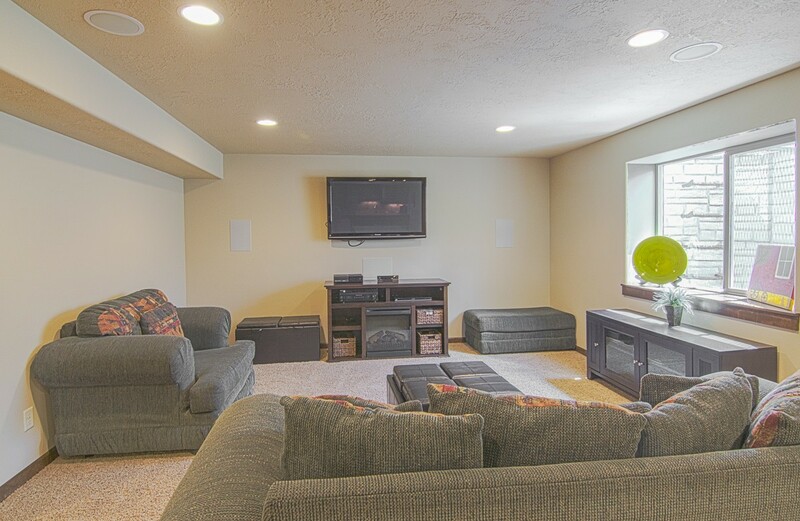 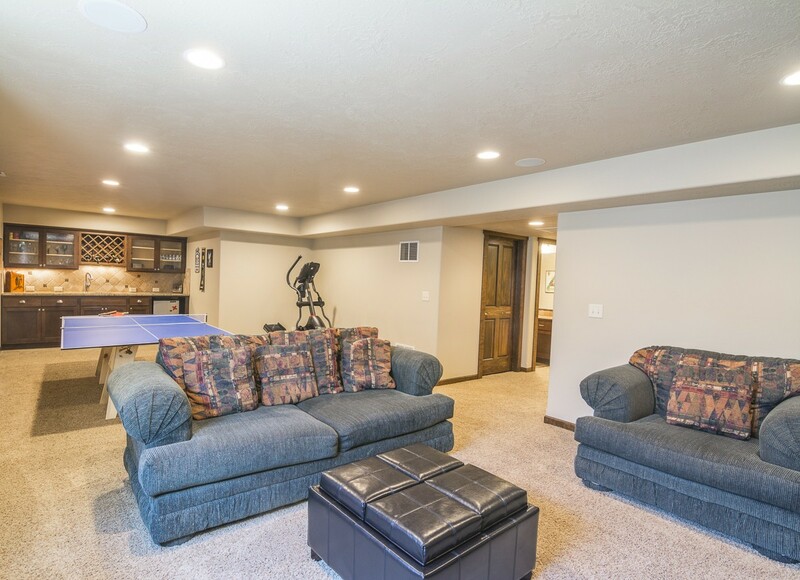 Finished basement is complete with guest suite, wet bar, built-in surround sound and large den perfect for a theater or game room.